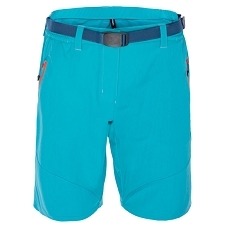 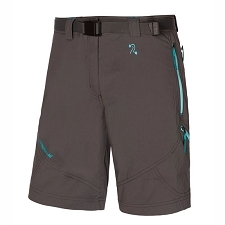 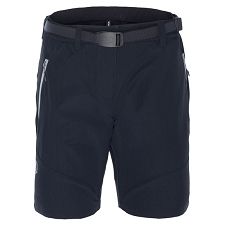 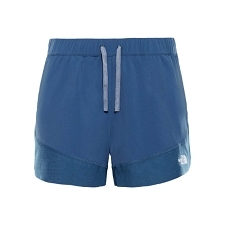 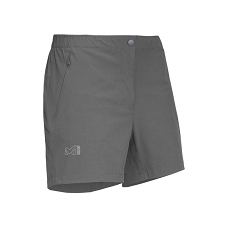 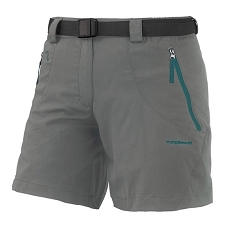 These mid−rise shorts are the ideal garment for a day on the trail due to their advanced repellency and UV protection fabric. 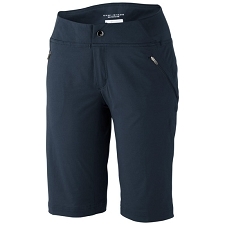 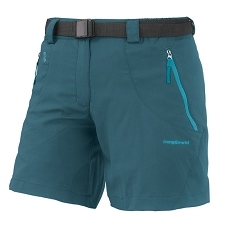 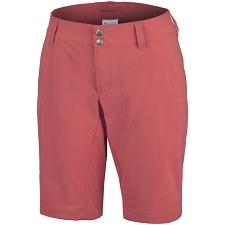 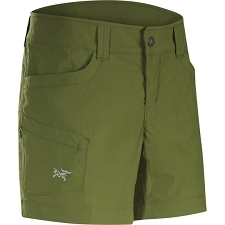 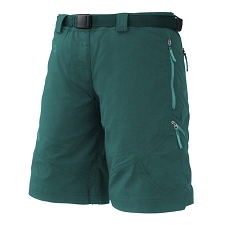 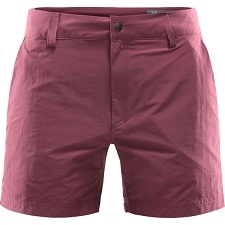 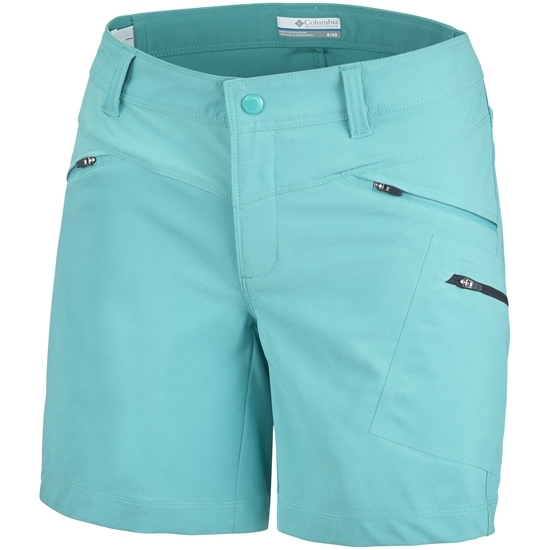 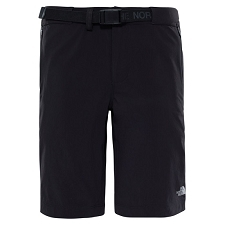 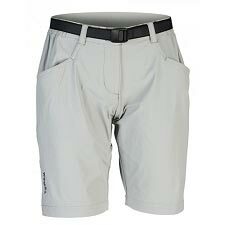 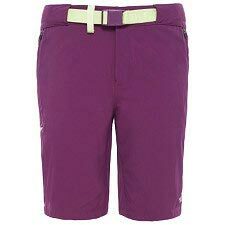 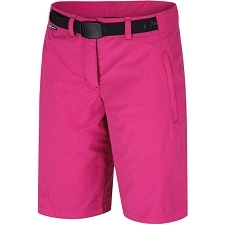 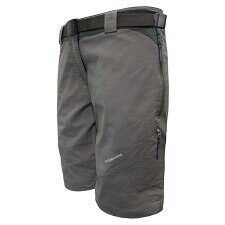 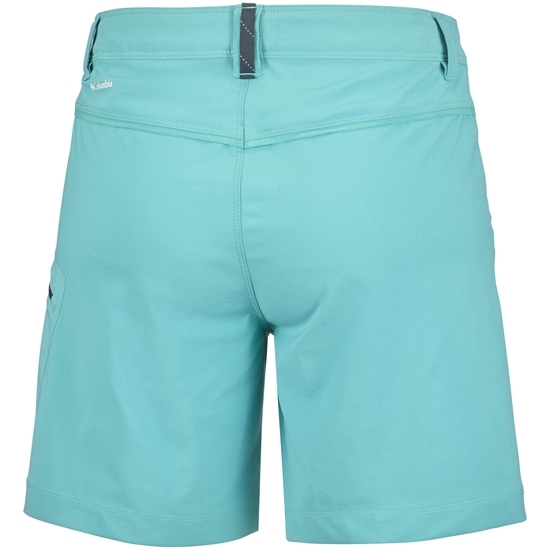 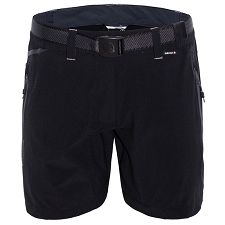 The interior adjustable waistband keeps you comfortable while hiking or walking. 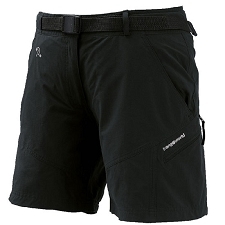 The zippered hand pockets and zip−closed security pockets allow you to keep essentials close to hand. 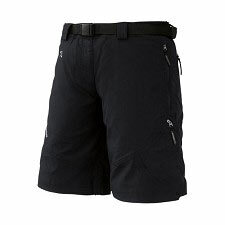 Next summer be prepared for whatever the mountain offers. 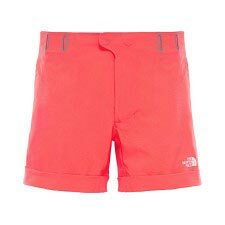 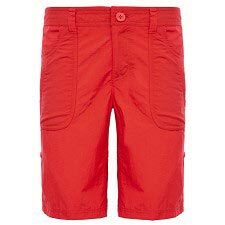 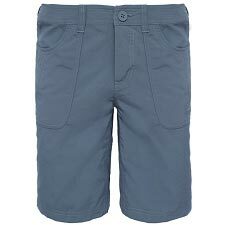 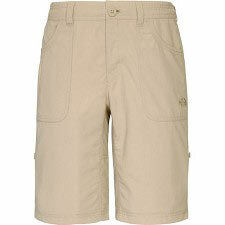 Customer Opinions "Peak to Point Short W"